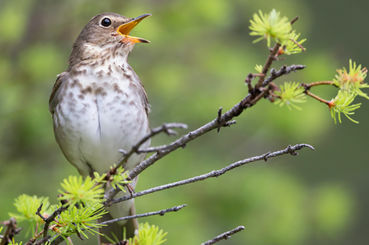 Thank you for standing up for bird conservation funding! TY Freya ! I sent to Dianne Feinstein (sp) plus other 2 California people with comment. We’ve sent your message to Congress, urging lawmakers to support bird conservation in the FY 2019 federal budget and reverse proposed cuts to key programs, preserving our natural legacy for future generations. Curious, will this petition take signatures if they are out of USA?